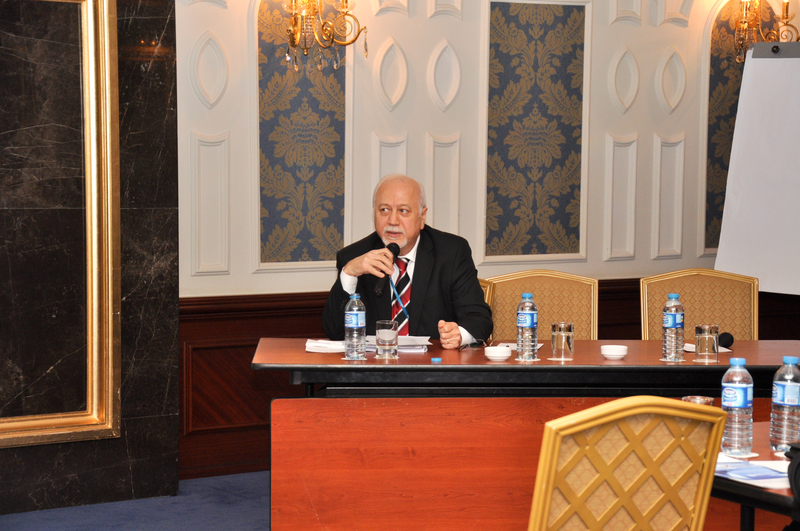 BFP Enerji’s chairman Mr Erhan Çakar contributed in 6th Turkey Energy Forum as a panel moderator on 16th of September 2014. 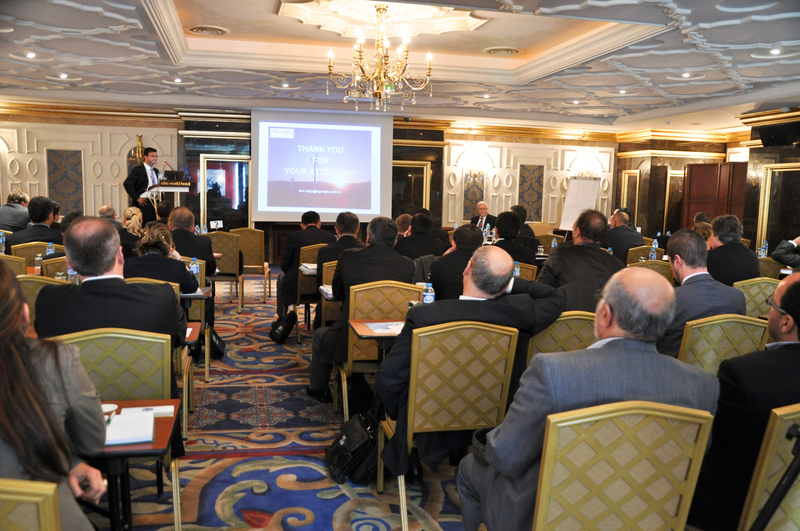 The 6th Annual Turkey Energy Forum took place Istanbul with over 140 participants from across the globe, were represented from Europe (United Kingdom, Turkey, Italy, France, Germany, Netherlands, Greece), the Middle East UAE, Iran and East Asia (China). Forum endorsed the financial challenges and development opportunities for the current Energy sector in Turkey with sessions surrounding the country’s investment capacity and experience to make investments in the neighbouring countries. 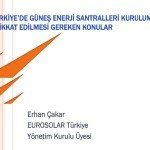 Mr Erhan Çakar had moderated The Future of Solar market in Turkey panel by covering important topics such as energy market needs, regulations and government support for solar energy industry, expectations of investors, opportunities and challenges for solar energy in Turkey and best PV solutions available. 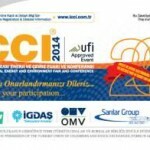 6th Turkey Energy Forum took place between 16th-17th September 2014.